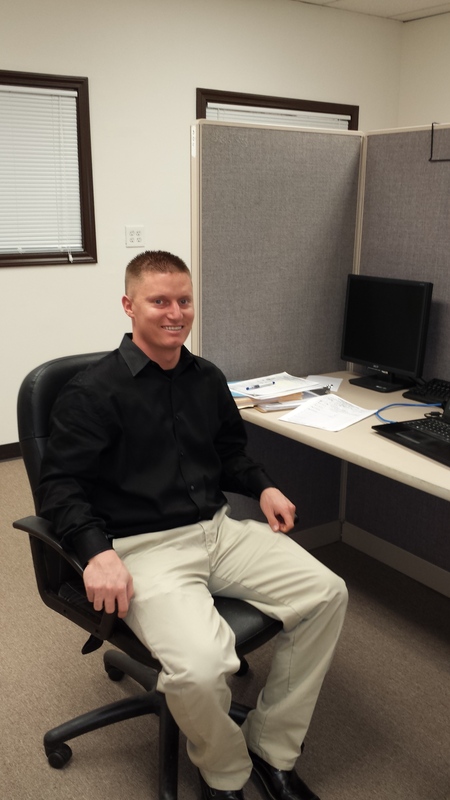 Max McGough joined the development team in Dallas on Feb 3, 2014. A 2013 Aggie (whoop!) with a reported single-digit handicap, he also finds time to support the Cowboys, Mavericks, and the Rangers. As part of his degree in Environmental Science, he was required to study abroad in South Africa for a semester – generating a passion for traveling. In his down time, he will probably be on the greens or kammocking (hammock camping). 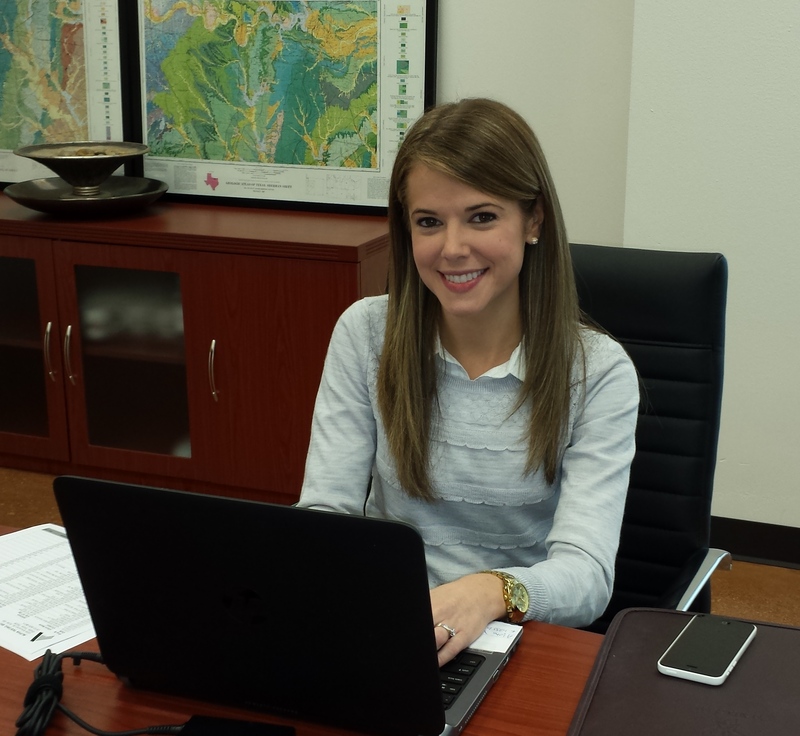 San Antonio has a new Business Development Associate, Kristen Bowzer, who graduated f rom Texas A&M in 2010 (Go Aggies!). Kristen loves to spend time with her husband and her little dog Zoe. On the weekends, she spends her time out on her relatives’ ranch in Blanco, TX, floating the river in the Hill Country, or having competitive game nights with friends and family. She is interested in Fantasy Football, the Texans, A&M, and rumor has it, Ford Mustangs. This Valentine’s Day, Alpha’s Dallas office was surprised with goodies and treats to celebrate! Hats off to both of our Marketing Bakers: Marianne Stanton and Crystal Martin. After hours of preparation, they are proud to present pink rice crispy treats, red velvet cupcakes, chocolate covered strawberry cupcakes, chocolate chip cookies, and assorted candies.